Recorded at Tonwerk132, Wetzikon (CH), 2007. 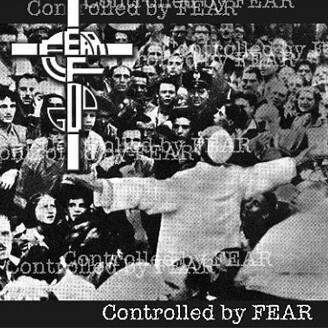 This track was originally recorded for the "Controlled by Fear" Fear Of God - tribute compilation that should have been released by Goatsucker Records in 2007. Music by Fear of God, lyrics by Erich "Megawimp" Keller. First issued on 7" by Temple of Love Records, 1988.